This property is 6 minutes walk from the beach. Just 650 m from Hokitika River, Heritage Highway Motel offers self-contained accommodation with satellite TV and free on-site parking. There are shops, restaurants and bars within 10 minutes’ walk. 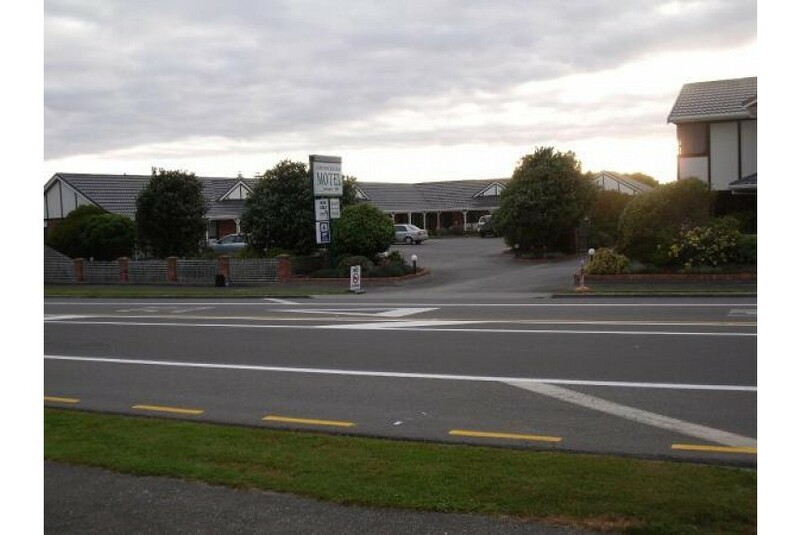 Hokitika Heritage Highway Motor Inn is located across the road from the Hokitika Swimming Pool. It is 6 minutes’ walk from Cass Square. All accommodation offers a kitchen with a coffee machine. Each has electric blankets and a flat-screen TV with satellite channels. Some rooms offer a spa bath. The property offers a mini golf course and a children’s playground. Guests can enjoy continental breakfast each morning, upon prior arrangement.